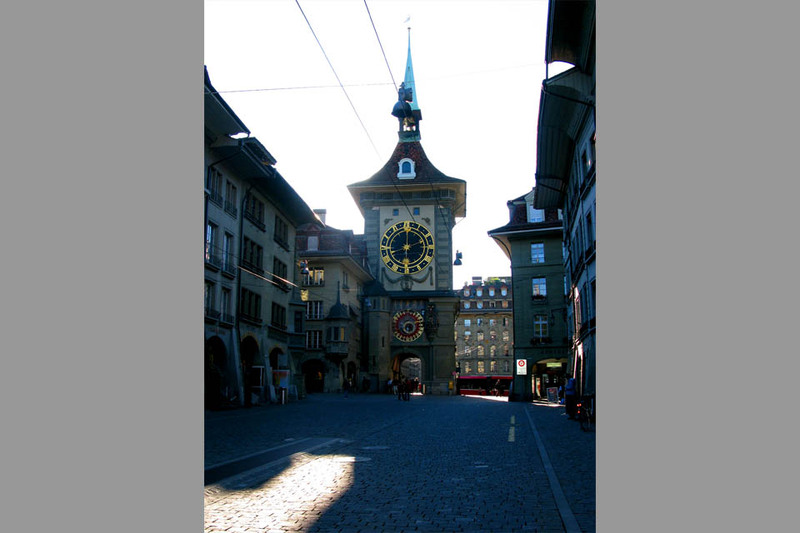 The 180 foot tall Zytglogge clock tower is located in the UNESCO World Heritage City of Berne, Switzerland. It was originally built in the 13th century and over time has served has a guard tower, a prison (for women convicted of sexual relations with clerics), and a clock tower. In 2010, a replica clock tower was built in the town of Berne, Indiana, a city originally settled by Swiss Mennonites. 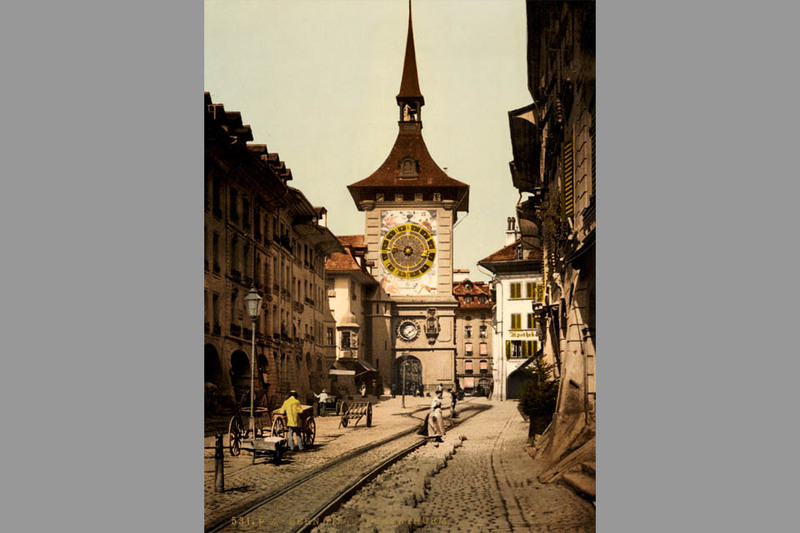 Although, I have not yet had the opportunity to visit Berne, Indiana, Berne, Switzerland was a beautiful and enchanting city. Below, are some of the fine-art photographs I took while wandering the streets of Berne.